Obituary for William (Randy) Curcio | Eley Mccrory Funeral Home, Inc.
William Randall (Randy) Curcio, 68 of North Belle Vernon, PA, passed away Thursday, February 7, 2019 in UMPC Presbyterian Hospital, surrounded by his family.. He was born May 22, 1950 in Charleroi, PA, son of Milio W Curcio and Evelyn Murray Curcio. 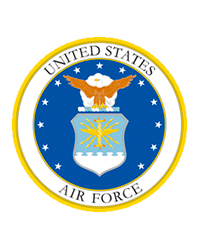 Randy was retired from the US Air Force with 38 years of service. 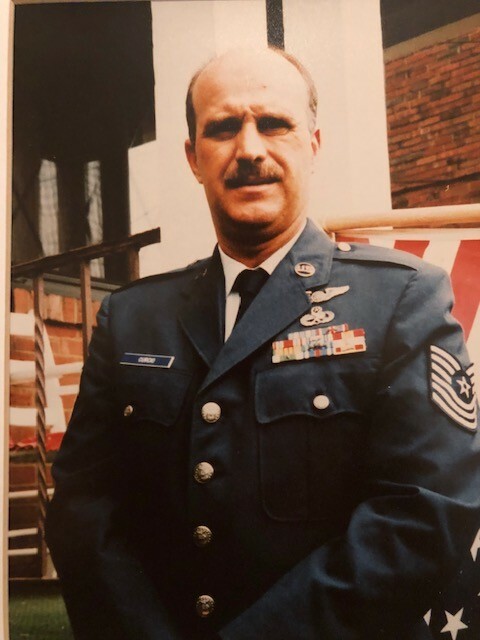 He completed basic training at Lackland Air Force base before going to Vietnam as a flight mechanic on C-123's where he meet up with his father who also was serving in the Air Force. He also was in Grenada and Desert Storm where he was a crew chief on a C-130 cargo plane. Randy also did two tours of active duty in Iraq as a production superintendent. He was a former member of Our Lady of Perpetual Help RC Church in Newell where he grew up. He is survived by his mother, Evelyn Curcio of Myrtle Beach, SC; wife, Rachel Curcio, daughter, Leslie Chalfant of Pittsburgh, daughter, Randi Lee Stolick and husband Matt of Ohio, son, William Curcio II and Paige of Georgia, daughter, Elizabeth Simoneau and husband Mark of Pittsburgh, son, David Curcio and wife Tara of Pittsburgh;, sister, Susan Mangery and husband William of Myrtle Beach, SC; grandchildren, Jordan, David, Rachel, Van, Simone, Moses, Solomon, Sullivan, Kessler, Jonathan Randall, Victoria, Aria, Riley and Kira. He was preceded in death by his father, Milio W Curcio on Feb 7, 1994; son Richard Chalfant, grandson Vincent and brother Milio "Buddy" Curcio. Family and Friends will be received Sunday, February 10, 2019 2 to 4 and 6 to 8 pm in the Eley-McCrory Funeral Home,Inc., 334 MainSt. Fayette City, PA. www.eleymccroryfuneralhome.com. Blessing Service will be held Monday, February 11, 2019 at 10:00 am in the funeral home with ev. Fr. Michael Crookston officiating. Interment will follow in the Salem Cemetery, Rostraver Twp, Pa.,with full military honors accorded by Perryopolis Gold Star VFW Post 7023.